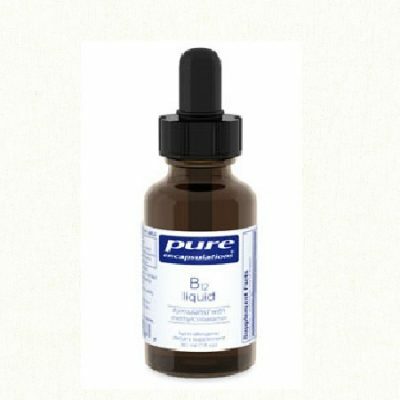 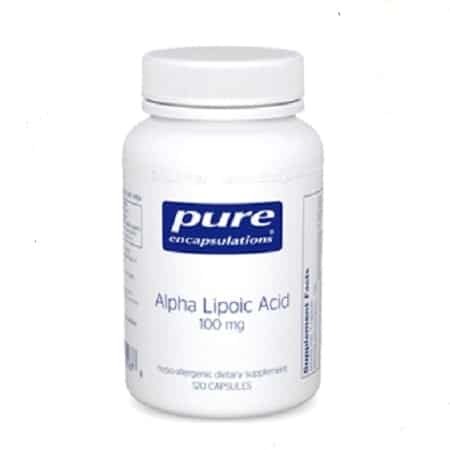 Alpha-Lipoic Acid – Alpha-Lipoic Acid by Pure Encapsulations offers excellent antioxidant protection as it is both water and lipid soluble. 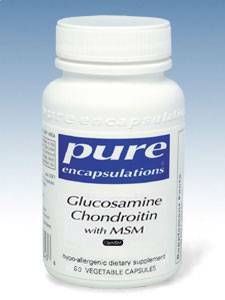 This multifunctional antioxidant also supports glucose metabolism and nerve health. 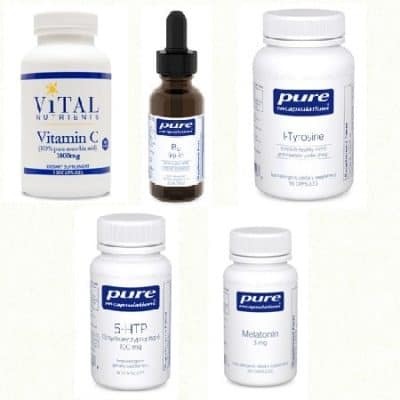 Pure Encapsulations recommends 100–1200 mg per day, in divided doses, with meals.